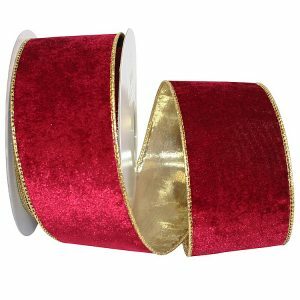 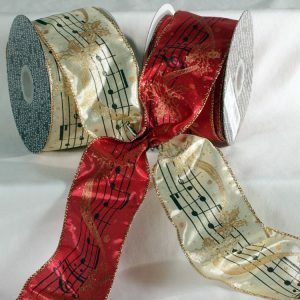 This Red Ribbon is adorned with Black Musical Notes & a Gold Noel Accents & Gold Metallic Wire Edge is ideal for your holiday decorating. 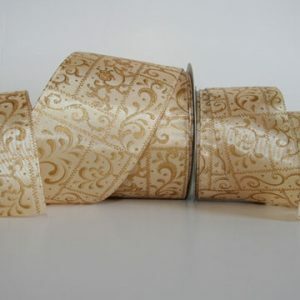 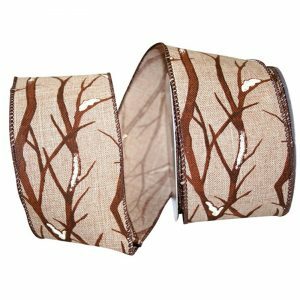 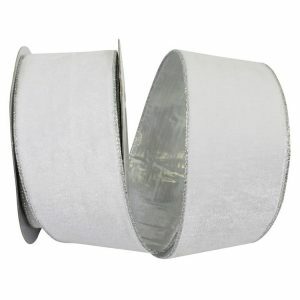 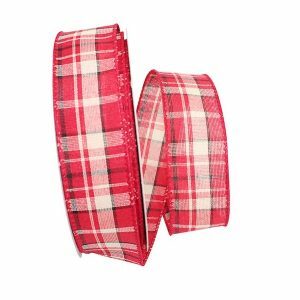 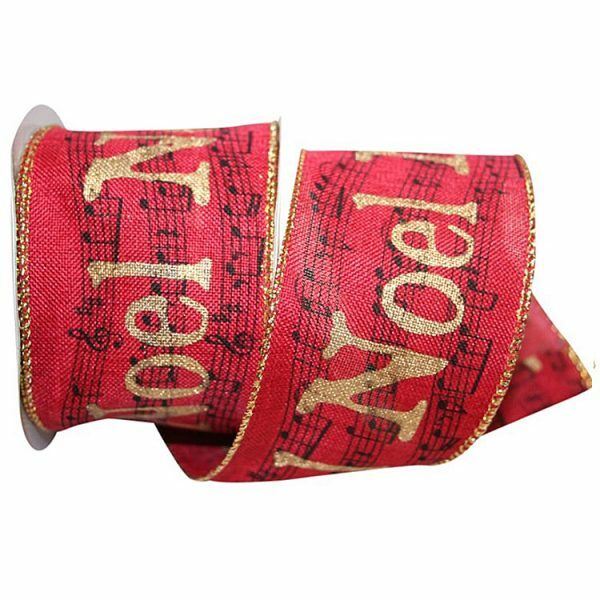 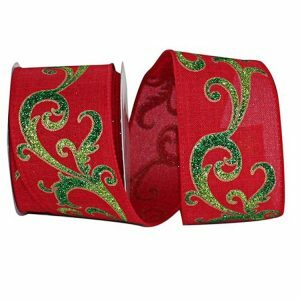 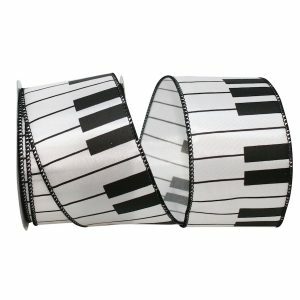 Use this unique, festive Wired Edge Music Notes Ribbon to wrap Christmas presents, decorate Christmas trees & wreaths and much more. 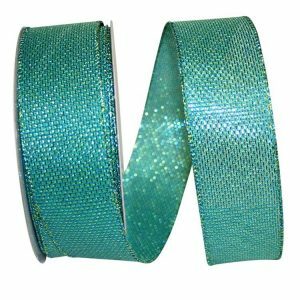 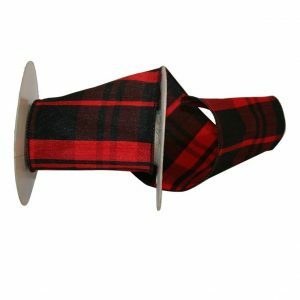 At Karaboo Ribbons, we carry a large selection of Novelty & Theme Ribbon that will make a great addition to any project or event!